There are a lot of wine apps available from the popular Vivino to fun apps like Plonk that help with pronunciation. They are all good but somehow they don’t feel personal because the language and content is not 100% related to us. Luckily, local developers are waking up to the wine market and I’m pleased to say that finally we have a few homegrown wine apps. Jubee: A free app developed by an average wine consumer who feels overwhelmed by the seriousness and rigidity of the wine shopping experience, this app helps consumers to overcome the hesitation of going into a wine shop. 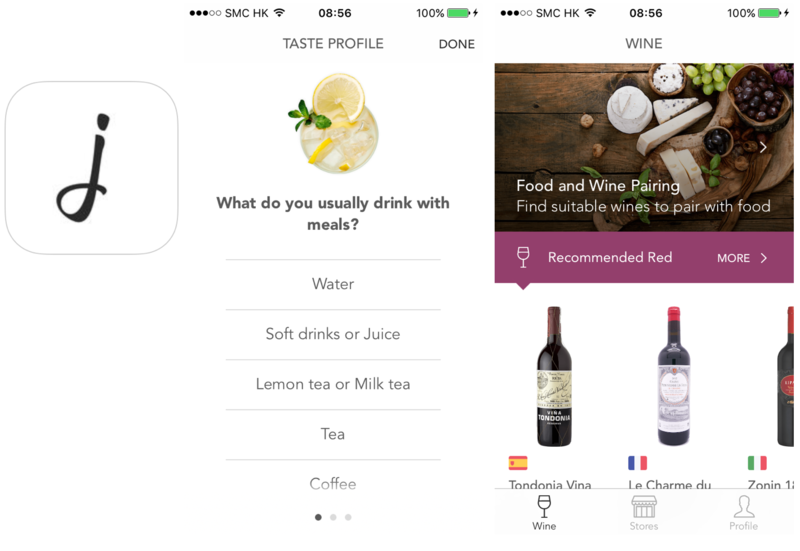 By answering three simple questions to establish the user’s tasting profile, the app will recommend wines that suit his/her taste and where to buy them. Answer a couple more questions on the drinking occasion and the type of cuisine and the app will narrow down the choice to suit that particular drinking moment. 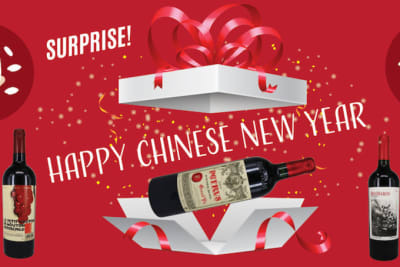 Jubee’s website also shares blog articles if you want to learn more about wine. iPhone version only in both English and Chinese but will soon be available at Android platform. Check out Jubee's Facebook for some wine related articles. 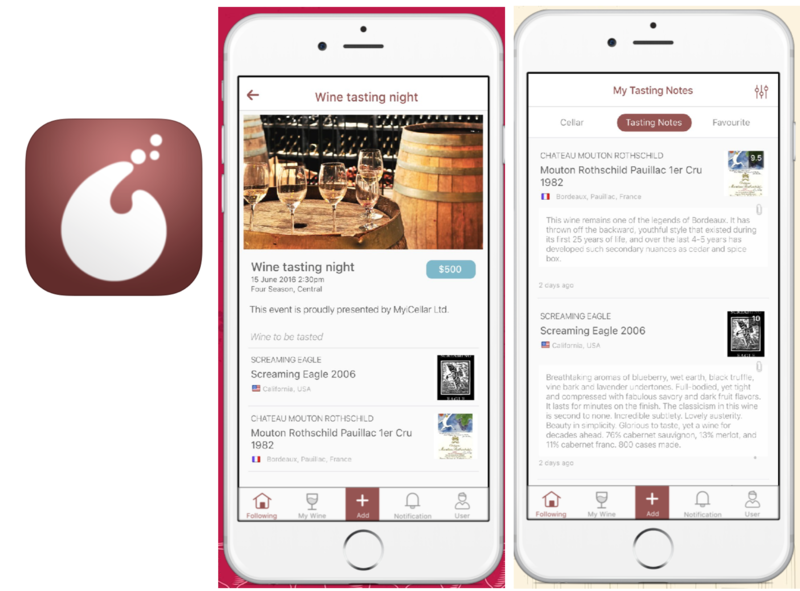 MyiCellar: Another free app again developed by two wine lovers, the app is a little bit like Vivino where you can record the wines you try with your own tasting notes and ratings. 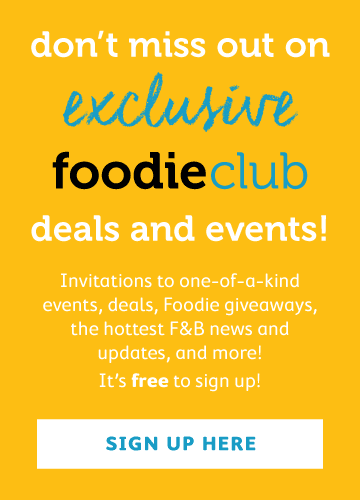 What’s more, the app also shares stories from winemakers and wineries and lists local wine events so you can check out what’s happening in town. They also have plans to launch the online sales platform in the future. These guys are also active on Facebook and share little wine tips. iPhone version for now but Android version is on the way. 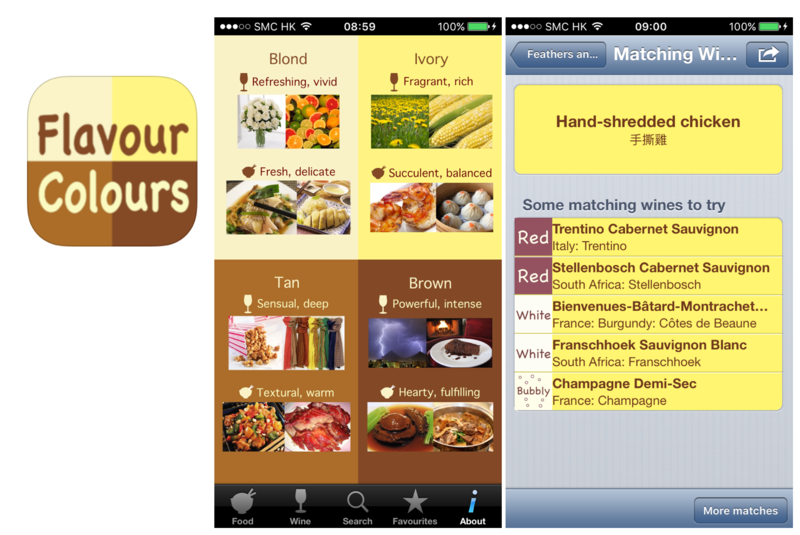 Flavour Colours: A free app that matches Chinese food with wine. It is based on a very simple wine/food-pairing concept where light food goes with light wine and heavy food matches rich wine. The fun part is that you can choose any dishes or wines and the app will randomly suggest the pairing counterpart. Even though you pick the same wine or dish the next time, you’ll be given different recommendations. iPhone and iPad versions only. Cincin: Will be launched this year and the pitch is ‘Personal Butler at your fingertips’. 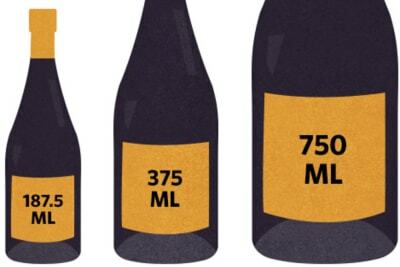 You guessed right; it is developed by one of the Hong Kong leading sommeliers. According to the developer, it is an omni-channel platform that links physical stores, web, mobile and call centres together. Watch out. I think the more local wine apps there are, the faster we can promote wine culture and persuade more consumers to enjoy wine as a lifestyle and for what it is (rather than showing off or as a status symbol). The apps above each serve different purposes and different levels of wine lovers. I have downloaded all them already. Why wait? Get yours now.